10 Sensitivity to Nail Cutting Tips that Will Stop the Freak Out! How to Cut Your Kid’s Nails Without Any Tears, Tantrums, or Freak Outs! Learn how to handle your child’s sensitivity to nail cutting without an epic meltdown with these 10 tips. You’ll know exactly what to do the next time you have to cut their nails! She was obviously frustrated, to say the least. And, his toe nails were beginning to curl at the ends from not being cut! Since he was a toddler, and oblivious to what we were talking about, he was in a good mood. Happily entertaining himself with his trains. This was good. I was going to use it to my advantage! Is it a nail cutting phobia? In my experience, the vast number of kids that don’t like to have their finger or toe nails cut aren’t refusing because of a nail cutting phobia. Of course it’s possible, but just as Jane was already suspecting, there was a real reason her son was running from the clippers, and it might be why yours is too. Why do some kids have a sensitivity to nail cutting? The reason many kids avoid or detest nail cutting is because, either before or afterwards, it’s extremely uncomfortable or even painful to them. It’s an odd sensation, when you think about it. This extreme reaction is directly related to their sensory processing. It’s a sensory sensitivity. Your child is not being bad, however exhausting it is. Their sensitivity is sensory in nature and they’re feeling the mundane but necessary task of getting their nails cut with a lot more intensity than you or I are. Some kids have sensitivity to nail cutting as an isolated incident, but others may have other sensory red flags, or even a diagnosis like Sensory Processing Disorder (SPD) or Autism. Kids that have these diagnoses have a higher likelyhood of sensory processing needs. In Jake’s case, he didn’t have or need a diagnosis, but had other sensory differences such as picky eating and difficulty with getting his hair washed. If you want to understand more head to “What is Sensory“. I’ve got a short video there that I think will be very helpful! 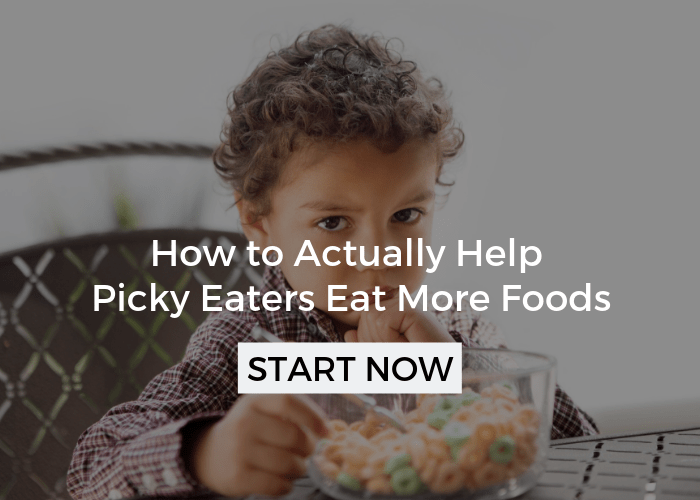 As parents, we’re spinning a hundred plates at one time, and when cutting nails is another task on the to-do list, you’ve just got to get it done. But, that may backfire if you’re dealing with a sensitivity to nail cutting. It’s worth finding a time when your child is relaxed and you are too. This is just what we did with Jake, he was pleasant. Not sleepy, hungry, or irritated, which, as a toddler, he often was. Even attempting nail cutting at this time made it so much more successful because we didn’t have these other factors we couldn’t control fighting against us! 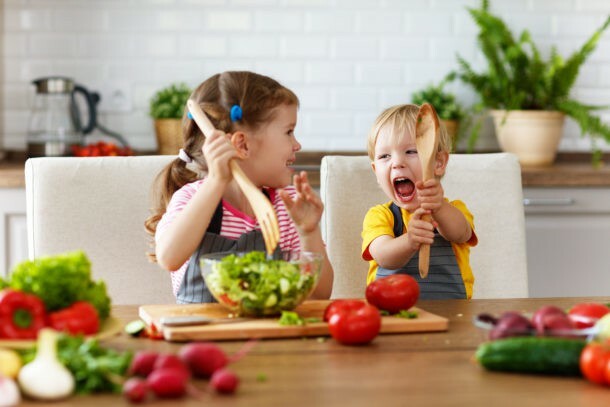 If your child is almost never calm, or can’t seem to sit still, you may need to give them a hand with some activities that can help them settle down. What activities these are will differ from child to child. Many sensory kids love proprioceptive input, so jumping, climbing, or running might be helpful. Think playing on the swing set for 20 minutes then trying to cut nails. Or, your child may relax after playing in a sensory bin for a little while or listening to calming music. If you aren’t sure, experiment and pay attention to what they do. Many kids will try to self calm at times. Get inspired with more calming proprioceptive activities here. Affiliate links used below. See our full disclosure here. This is my favorite tip and one that I use in my own home. I’ll sit with my son snuggled in between my legs, which gives lots of deep pressure (aka more proprioceptive input) and then cut their nails. Just like in the pic below. But, for Jake, we used a little toddler fold out couch that he could snuggle into like this one when it was folded out before cutting his nails. You could also use a bean bag chair or a pile of pillows, or even a corner. This works especially well if your child isn’t keen on hugs or lots of contact. Sometimes it helps to have another caregiver or adult around. They can help with any of the other tips, be there for moral support, or step in if you need a break. As you approach your child about cutting their nails, be calm and reassuring. If you’re stressed, they’re going to feel that too, and it will only make it worse. I know personally how these feelings can escalate, so you may have to check your feelings at the door. 6. Don’t get too close! Some kids become sensitive to nail cutting because of a past cutting too close incident. Take extra care not to cut too close to their nail bed so it doesn’t spiral into a memory they want to avoid. Also, from a sensory standpoint, kids are more sensitive closer to the nail bed, and sometimes when you cut too close, it can leave an uncomfortable sensation AFTER your done cutting their nails. This is one time when using distractions is A-OK. Distractions could be as simple as singing a song together, having another adult read to them, or giving them something to play with. 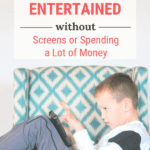 Of course, you can use a tablet or the TV too, if all other distractions fail. Speaking of singing songs, using the same short song every time you cut your child’s nails may help them cope better because they can predict when the end is coming. As parents, we tend to say things like, “Almost done,” but to a child that is very abstract and they don’t know when the torture is going to end. If you sing “Mary had a little lamb” every time you cut their nails, they know that at the end of the song their nails will be done. So choose a song that’s familiar to them and that will give you enough time to finish before the song ends! Whether they’re sitting in between in your legs or not, hold their hand or foot with a firm pressure while cutting. This, again, is calming to the irritating sensation that they feel at the end of their fingers or toes. If you aren’t sure what types of sensory tools or toys would help your child, head to Choosing the Right Sensory Toy so you can make the best guess, because when it comes to sensory it does vary from child to child. Would Special Nail Clippers Help? I get asked this question all the time, but I’ve never personally used any special clippers. However, I did come across this electric nail file that smooths the nails down, instead of clips it. 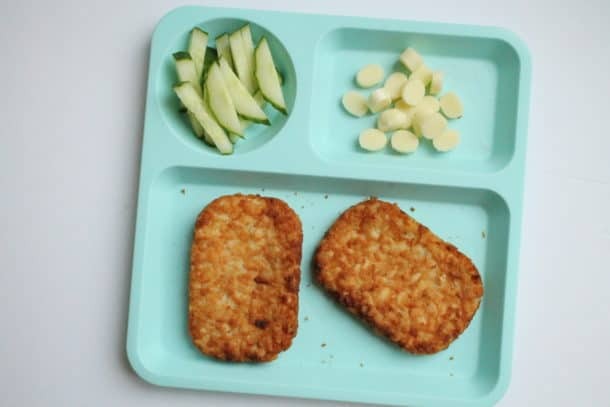 My guess is that some kids would prefer this, but for other’s it will give other sensations that could be equally intense. If you’ve used any special clippers successfully, please share them with us in the comments! Make Your Plan for Cutting Your Child’s Nails! 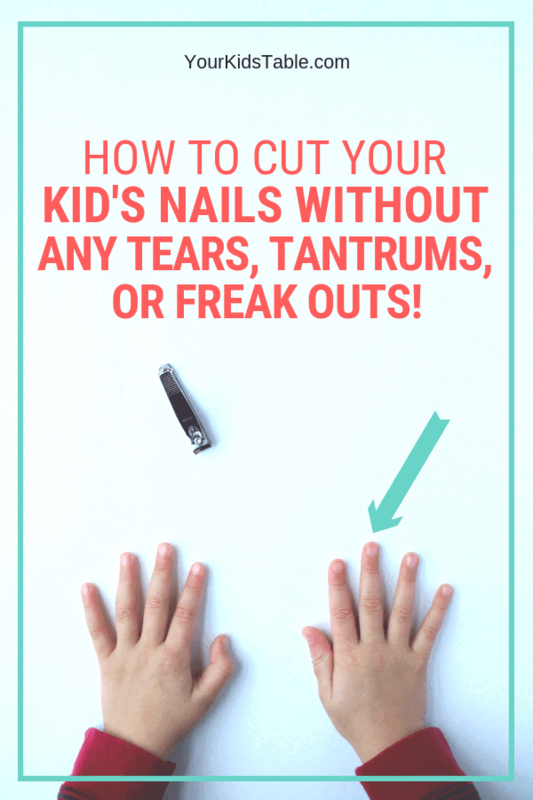 Now that you’ve got all the tips and ideas why your kid is sensitive to getting their nails cut, take a minute to think through how your next nail cutting attempt will go. Thinking this through in advance will help you keep your cool and your stress down. First, would your child be calmer with some other type of sensory activity? If so, do that before you even suggest cutting their nails. 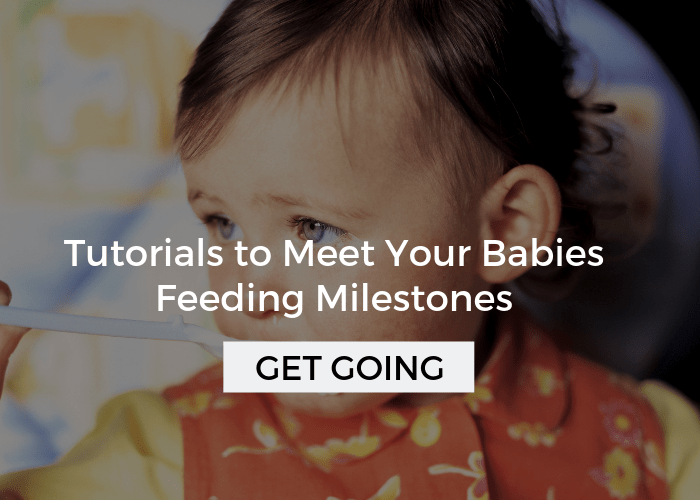 Or, have an idea of when your child will be at their best and when another adult will be around. 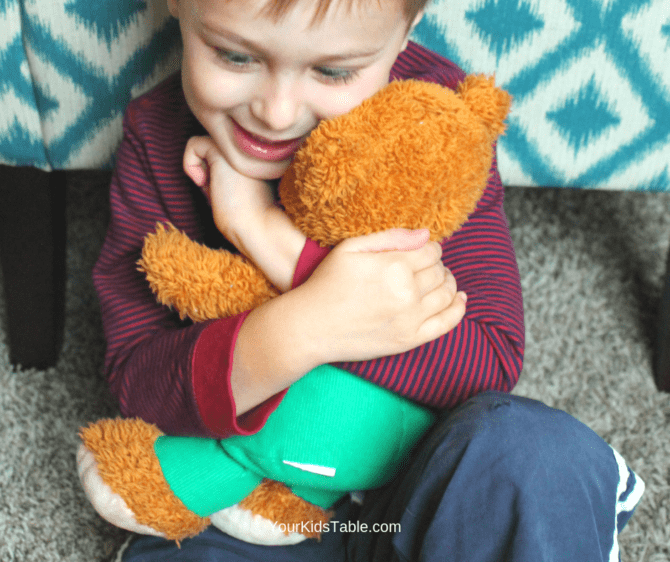 Then, gather any tools that you need, like your nail clippers, distractions, a stuffed animal to squeeze, or any other toys that might help them balance out their sensory system. Finally, get them seated either in between your legs or in some pillows, like we talked about above. And, clip quickly while you’re holding that firm pressure on their hand or food. 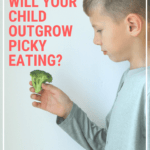 Of course, your plan may look a little different, depending on what tips will help your child! Alright Momma, now you’re armed with some powerful strategies. 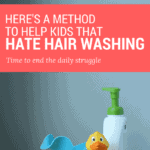 Could Your Kid Use Some More Help? Remember Jake, using a lot of the tips from above, we were able to get his nails cut without any tears. 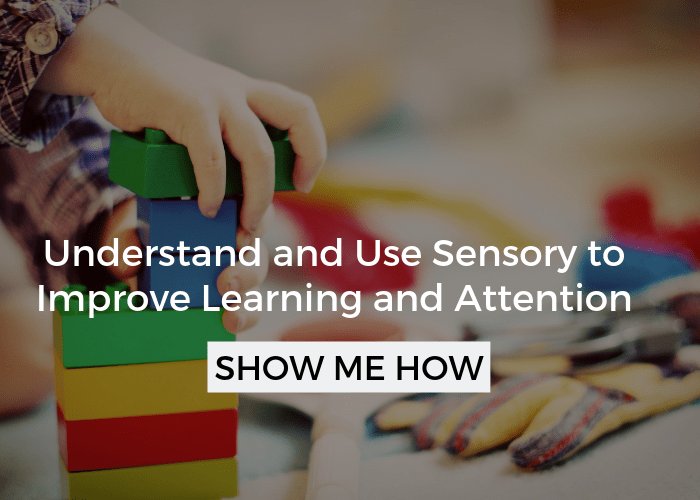 Jane was amazed and thought it was a miracle, and I guess it was in a way, but when you understand the sensory angle it changes how you help your kid. You start to see them and the challenges they’re facing in a new light! If you think or know your kid has other sensory needs, you won’t want to miss the free Sensory Workshop I co-teach. 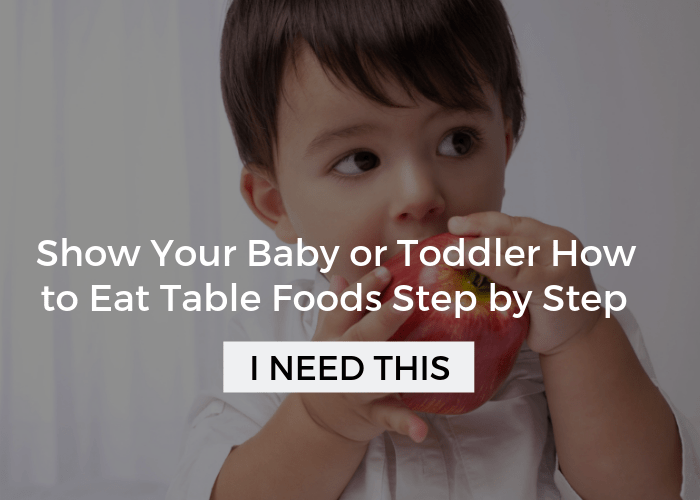 You’ll learn 4 simple but powerful steps to your child handle their sensory preferences and quirks. 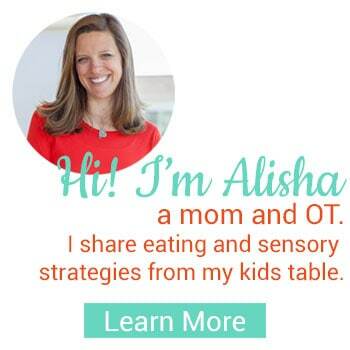 Get a spot in the free Sensory Diet Workshop here. And, before you go, make sure to tell me what tip you think is going to help your child the most. Or, if you’re not sure, ask me below! I used to dreadddddd cutting nails and had to have a leg over the top of my screaming little man even to file nails and it took forever with filing but now we can clip easily once a week. I make sure to cut soon after a bath so the nails are soft and can pull off easily but not too close to the quick. I use baby clippers so they don’t have as tight of a squeeze on his nails and squeeze the tip of his finger or nail when clipping. The biggest change was in using a vibrating toothbrush to put on each nail before clipping. We also use a distraction on the iPad or TV show. If your child enjoys bath-time, it might actually much easier and more comfortable to cut the nails directly afterwards. The nails are literally softer to cut and the clipping sound will be less pronounced. This has as least been successful for me until recently (my child just turned 4) – but now he is absolutely refusing it, so I have resorted to cutting them while he is sleeping too. I am so grateful for these tips, and will definitely try them out. I still cut my 3 1/2 yr old sons nails while he is sleeping. But as he grows older, will try these strategies to hopefully gain his comfort in having his nails cut. Thank you for sharing. Hey, that works too! The cradling in between my legs has worked so well for my kids and one’s I’ve worked with!